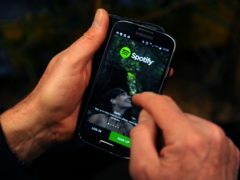 Apple has accused Spotify of seeking to keep the benefits of being on its App Store without “making any contributions to that marketplace” in response to an anti-competition complaint the music service filed with the European Commission (EC). 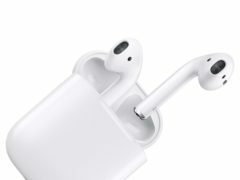 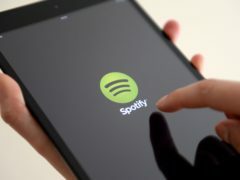 Spotify has submitted a complaint against Apple to the European Commission (EC) arguing that the iPhone maker gives itself an unfair advantage by charging digital app rivals a 30% tax on purchases made through iOS. 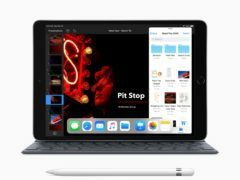 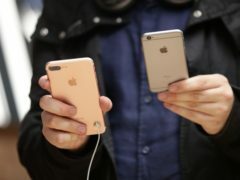 Apple is expected to unveil a new video streaming service to compete with Netflix when it hosts a live event at its California headquarters on March 25. 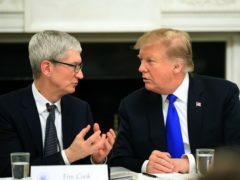 US President Donald Trump has said he did not slip up when he referred to Apple CEO Tim Cook as “Tim Apple” at a White House meeting. 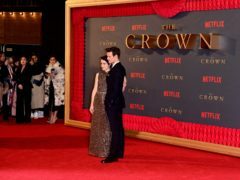 To President Donald Trump, it was an awkward slip of the tongue. 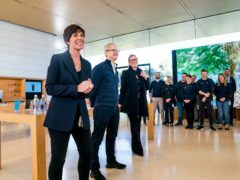 To Apple chief executive Tim Cook, it was an opportunity to poke some sly fun at a president who has often clashed with the tech industry. 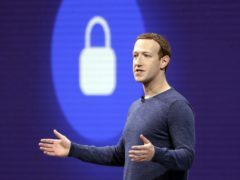 Culture Secretary Jeremy Wright has said talks with Facebook boss Mark Zuckerberg on how to tackle online harms were constructive but warned social network giants that they can no longer rely on self-regulation. 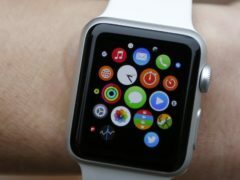 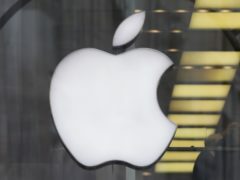 A lawyer who was fired from Apple has been charged by prosecutors in the US with insider trading. 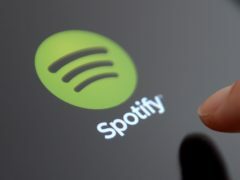 A Dundee bank worker is hoping to cash in after launching his first studio album. 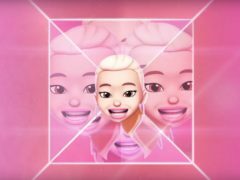 Memoji versions of Ariana Grande, Khalid and Florida Georgia Line have appeared in new adverts to promote Apple Music. 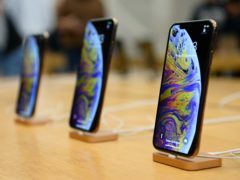 Apple has warned app developers they must remove or disclose the presence of software that enables them to record the screen of iPhone users or face “immediate action”. 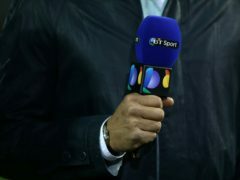 The BT Sport app has launched on Apple TV, Samsung smart TVs and Microsoft’s Xbox games console as the firm expands the places where subscribers can watch. 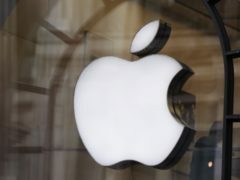 Apple’s retail boss Angela Ahrendts is to leave the company in April after five years with the technology giant.